For over a decade Dublin and Pleasanton high school students of The Church of Jesus Christ of Latter-day Saints have led an event that brings educators, parents, students and members of the community together to celebrate education excellence. 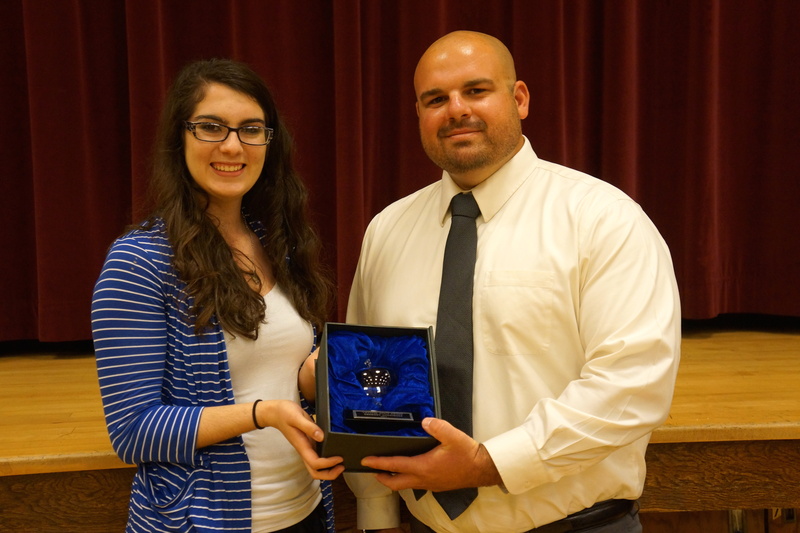 What makes the Crystal Apple Awards unique is that students not only nominate and select the recognized teachers, but also run the evening celebration. During seminary, a religious study class held early each morning before school, students are given the opportunity to nominate a teacher that has not only made learning more meaningful, but also one who fosters character values they deem important to life. The nominations are then considered by a committee comprised of students who review all nominations and then choose the recipients for the year. The event featured student-led presentations filled with photo essays and memories of each recognized teacher, along with emotional thank you’s from the Dublin High School, Amador Valley High School and Foothill High School teachers. 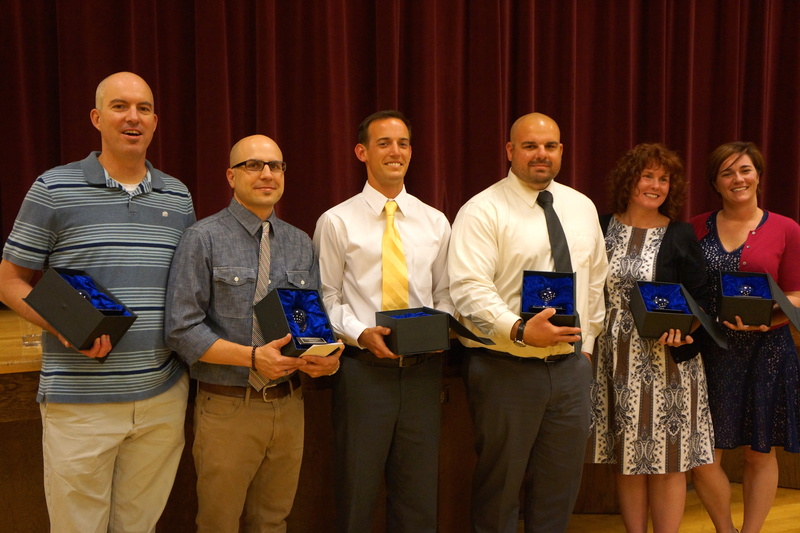 The Crystal Apple Awards recognize teachers who take the extra time and care to look after each of their students and help them in their school career, while also giving guidance in living a good life. The full house in attendance for this year’s event means there will likely be many teachers in the years ahead who will celebrate a Crystal Apple Award. Additional photos from the event are available here.